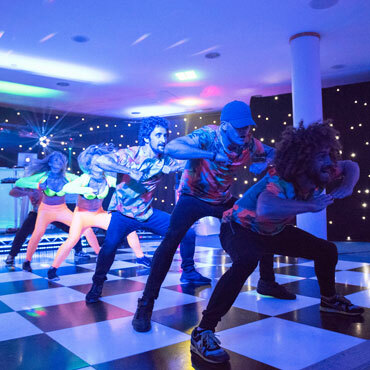 Mixing old school Hip-Hop with modern day Street Dance, these high energy performances never fail to create an impressive visual spectacle. 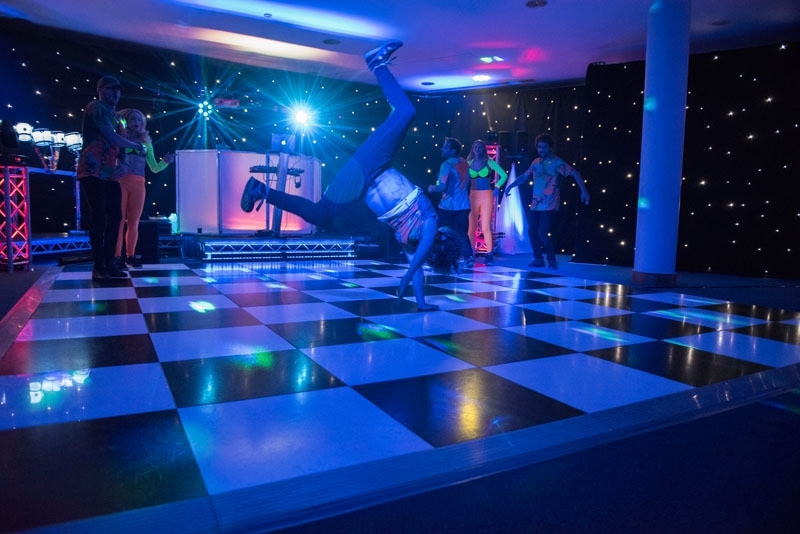 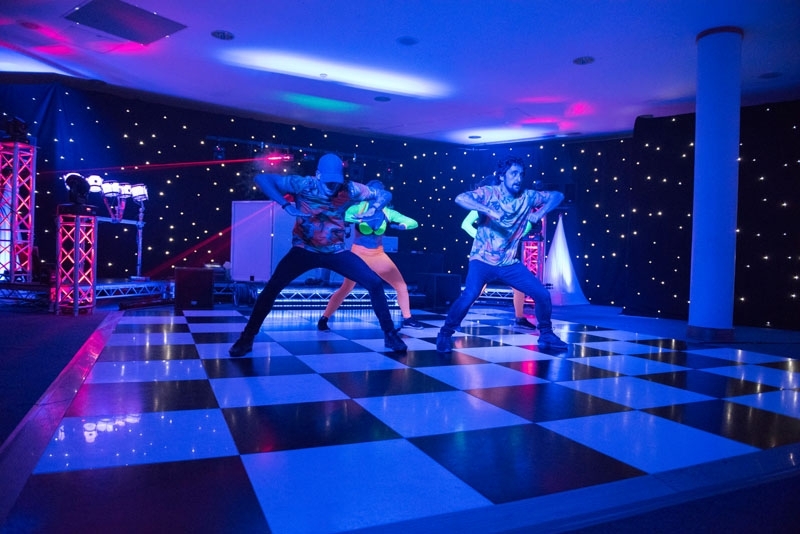 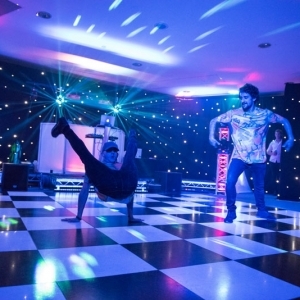 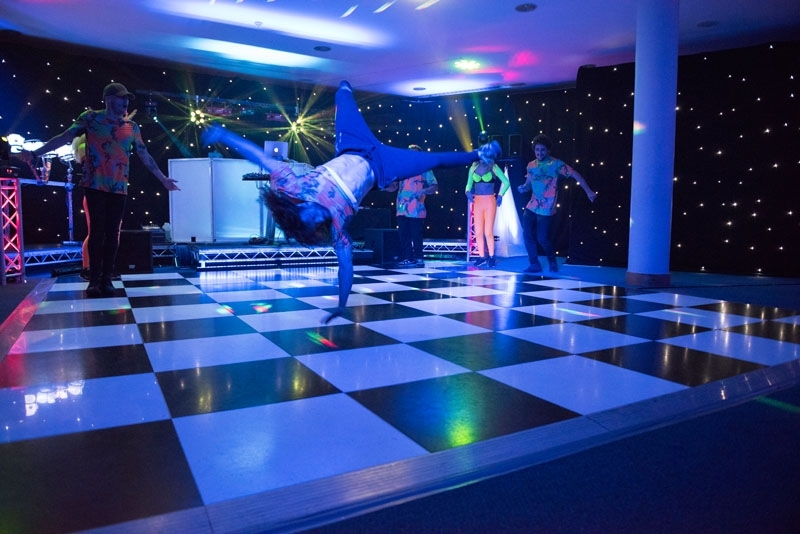 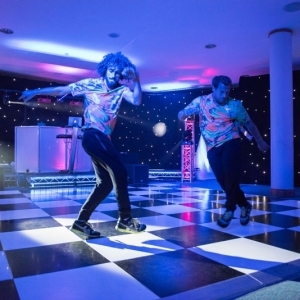 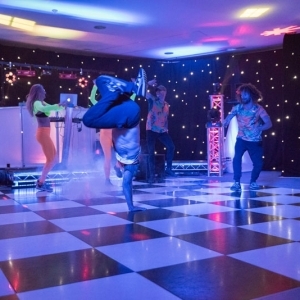 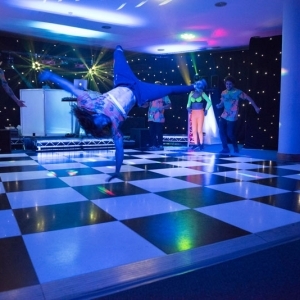 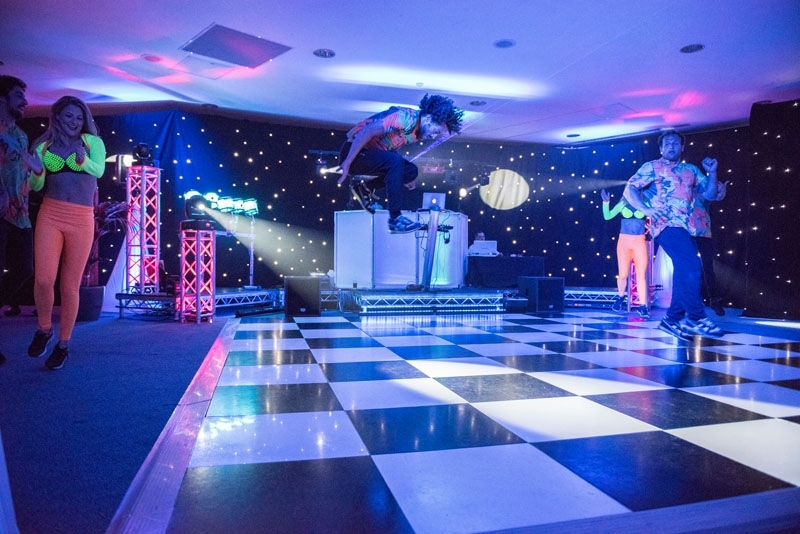 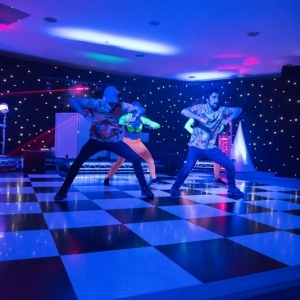 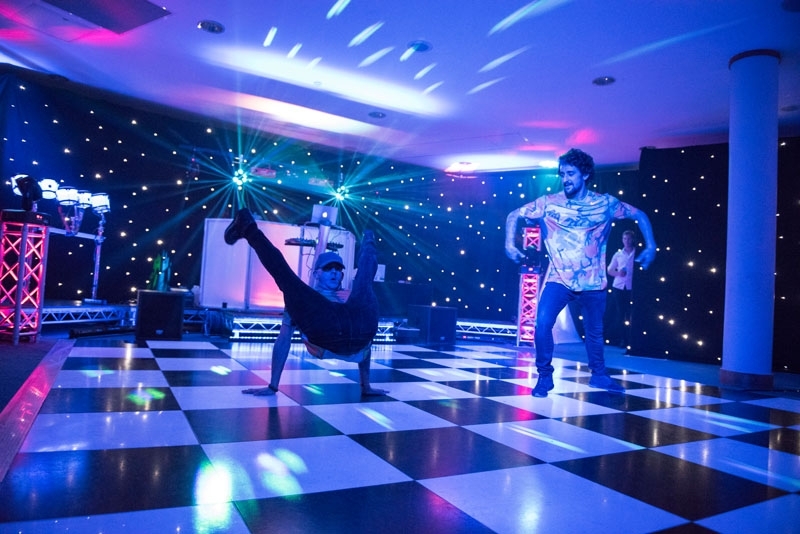 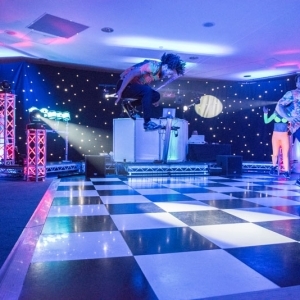 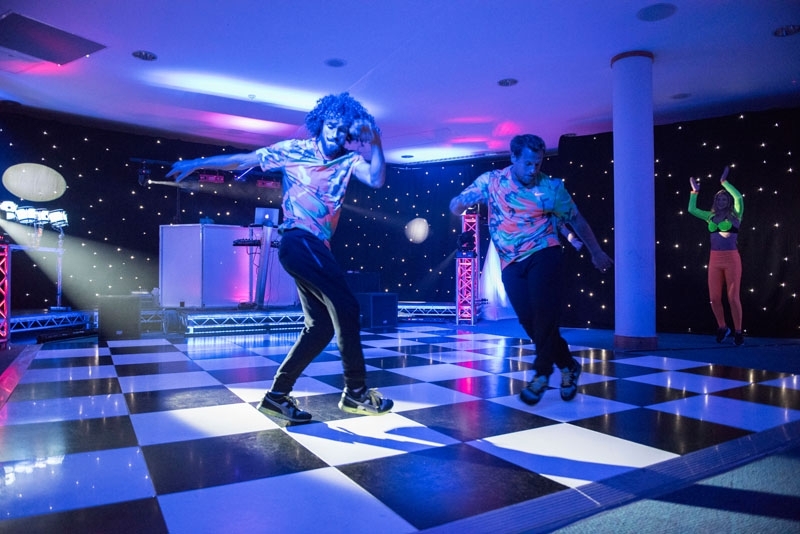 Our Street Dancers often team up with our specialised Break Dancers who will demonstrate their amazing skills and perform an incredible array of tricks to wow your guests. 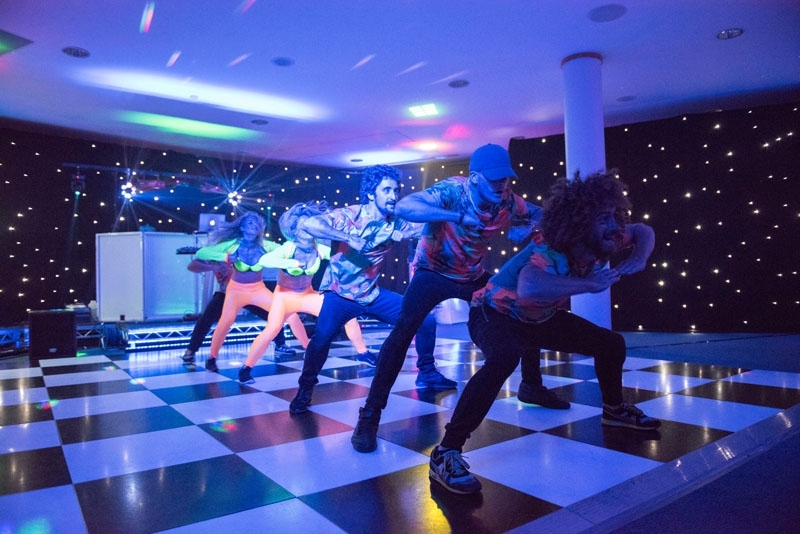 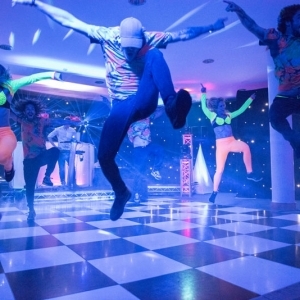 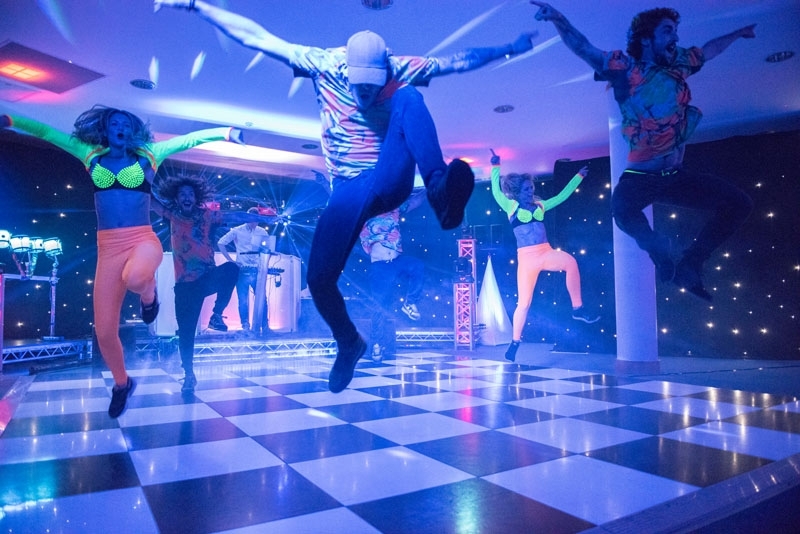 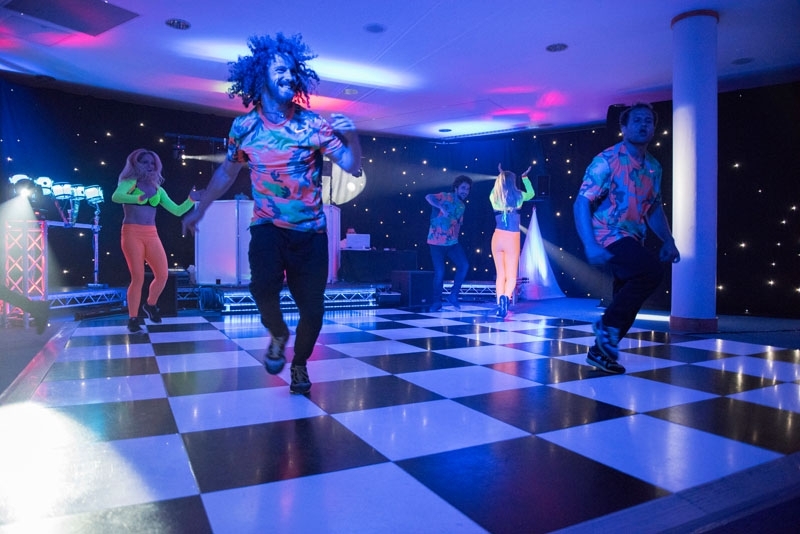 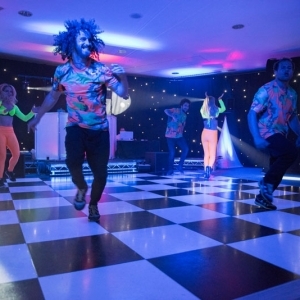 Street dance performances work especially well as a Flash Mob style performance and our dancers can even be disguised as waiters, business delegates or party guests before suddenly revealing their hidden costumes and breaking out into their routine. 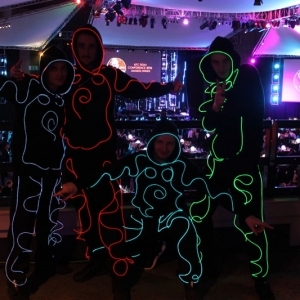 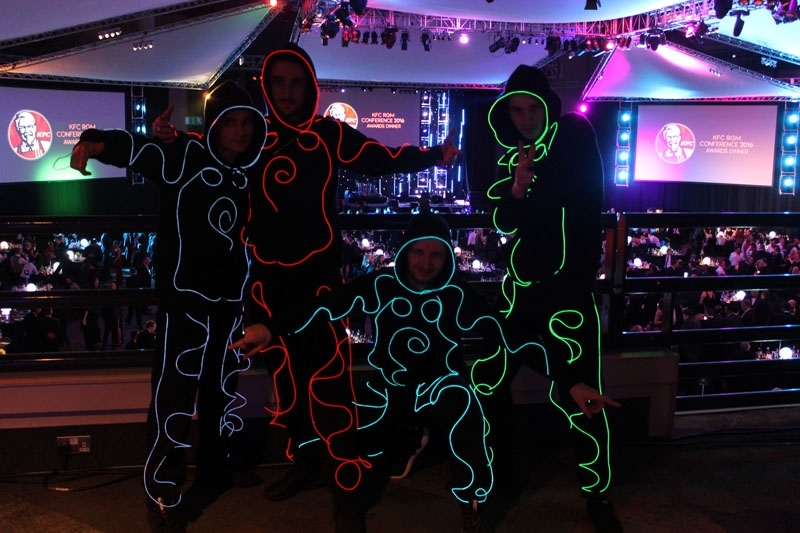 We also have some unique custom made LED costumes available for our Street Dancers to perform in. 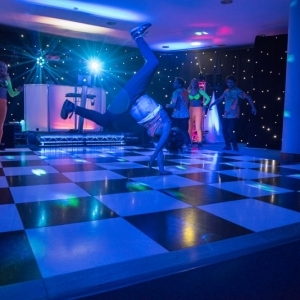 Break Dancers can be booked as individuals or as a group. 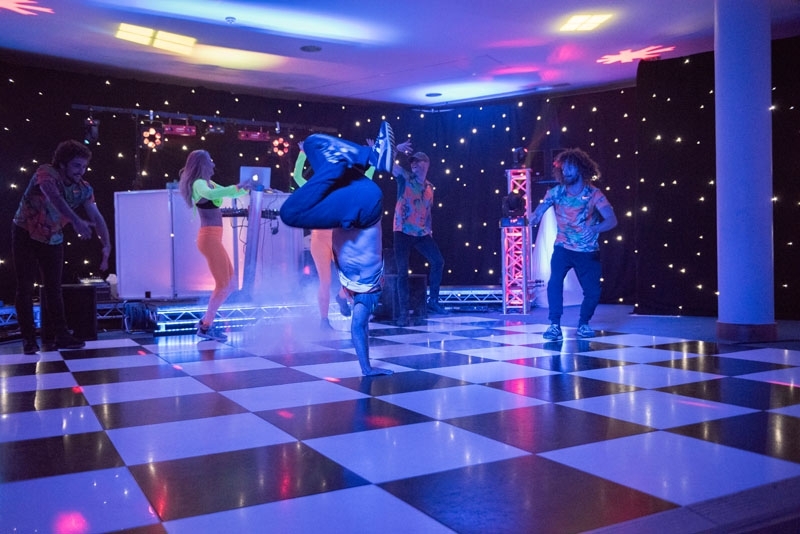 The Breakdancing troupe performs a combination of choreographed routines and freestyle dancing, demonstrating their skills in a ‘battle’ where the level of excitement builds as each individual competes to beat their opponent in a display of daring and physically challenging moves. 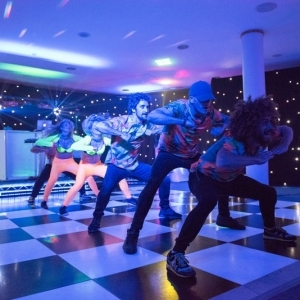 See more information on our Dancing Waiters and Flash Mob performances.